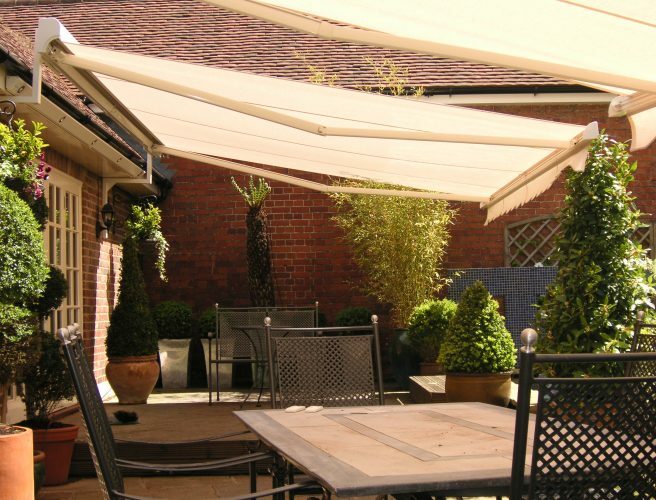 Offering protection from the sun’s intense heat, our awnings keep you cool on the hottest summer days. 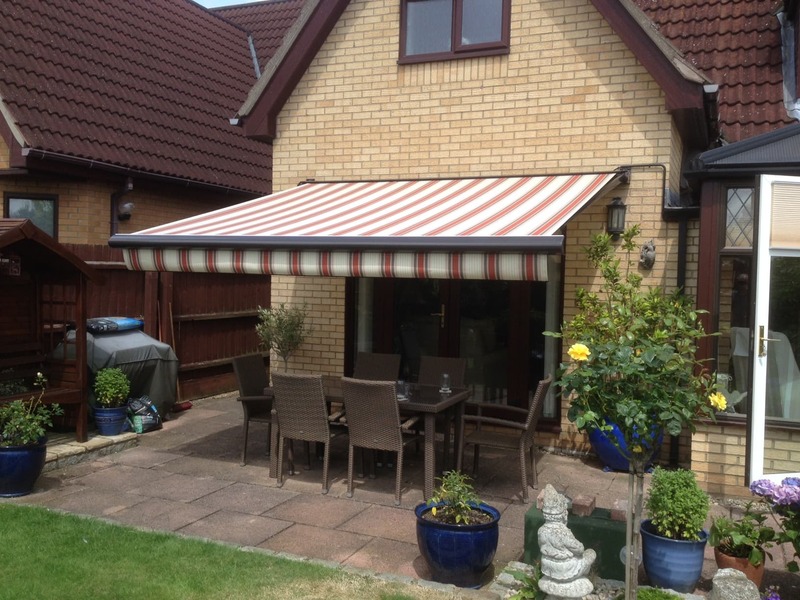 Our range of made to measure awnings not only provide a stylish addition to your home, they are the perfect way to enjoy alfresco dining in the comfort of your own garden. 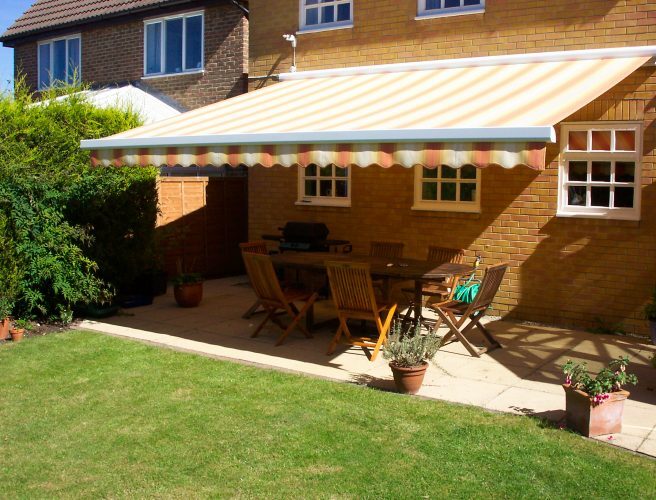 Our wide range of awnings includes a selection of motorised options, which allow you to effortlessly extend your awning at the touch of a button. 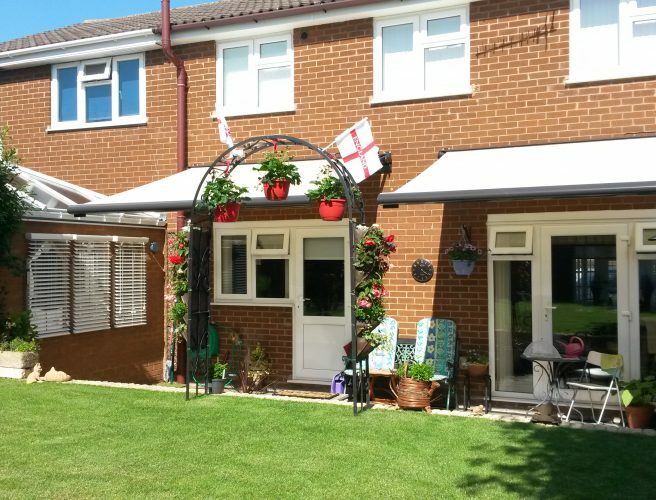 Sensors automatically position the awning to its best effect depending on the climate conditions, meaning you can enjoy spending time in your garden without having to constantly adjust the level of protection from the sun. 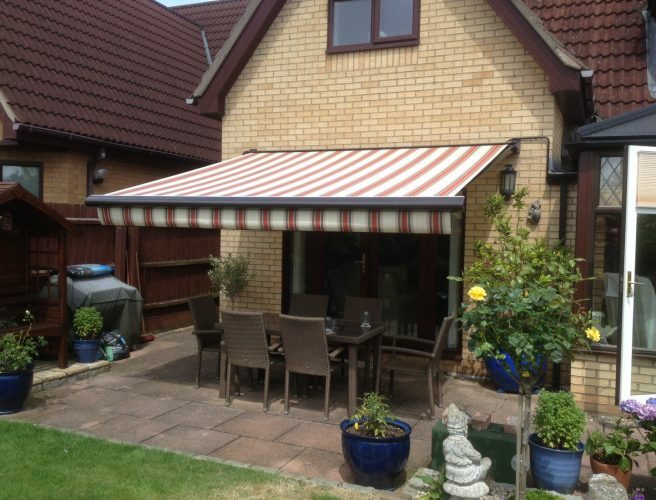 Our high-quality awnings are designed with long life in mind, and represent a great investment for your home. 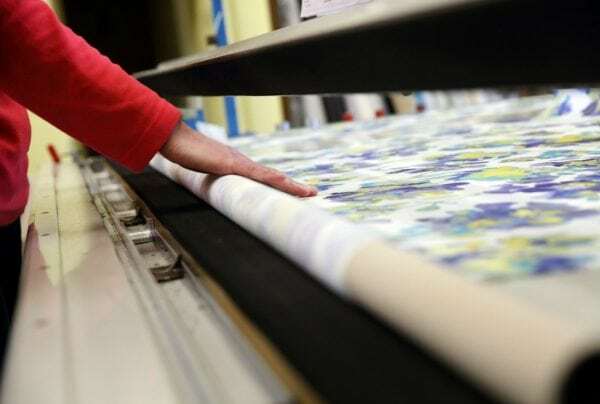 All of our blinds come with a 5-year guarantee, with durable fabrics made from 100% solution-dyed acrylic woven using the finest colourfast fibres, that will not fade, rot or mildew. 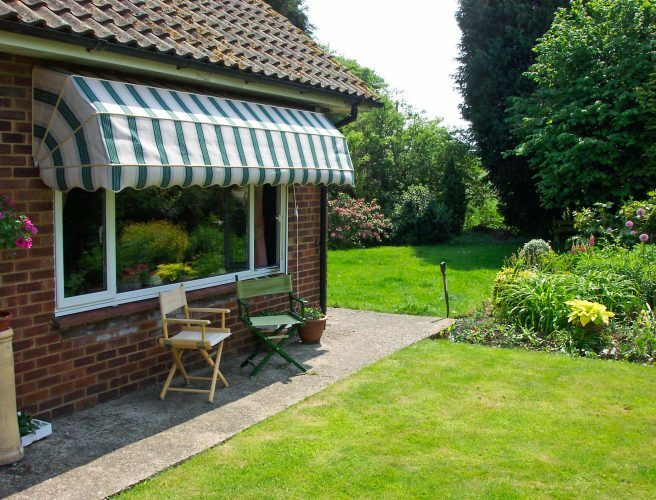 To begin your search for the perfect awning for your home, why not arrange your free appointment with Norwich Sunblinds today? 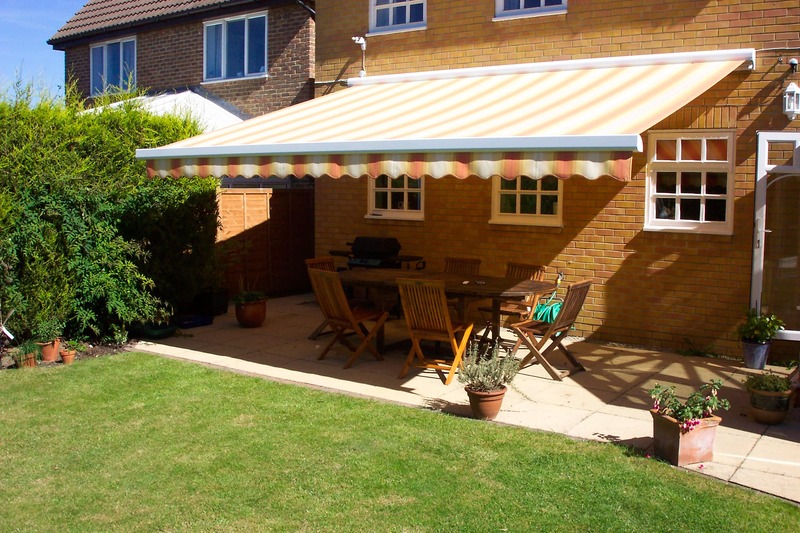 Our friendly and helpful representatives will visit at a time to suit you, offering advice and guidance while providing a free awning measurement service. After guiding you through the various options, they’ll provide you with a free, no obligation quote. 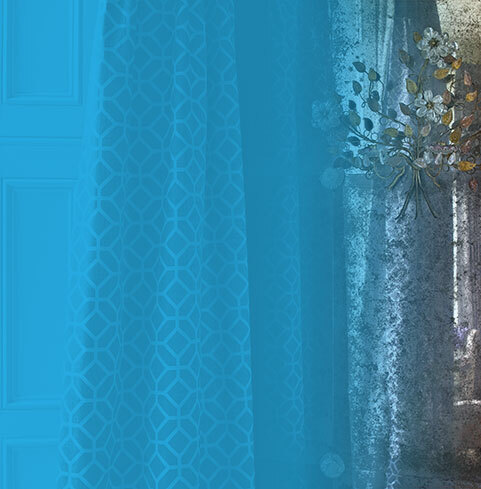 Once you have made your choice, there are no additional costs thanks to our free fitting service. Your company was recommended by my daughter, who organised the whole thing. The representative who came and gave me an estimate was NOT pushy at all. He measured up and gave me a price. He then left us to decide if we wanted to go ahead or not. 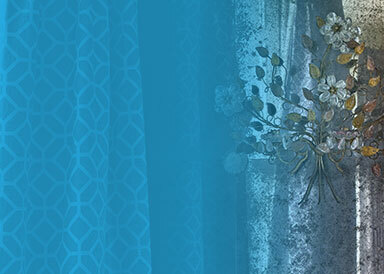 Within a day my daughter rang and gave you the go ahead. 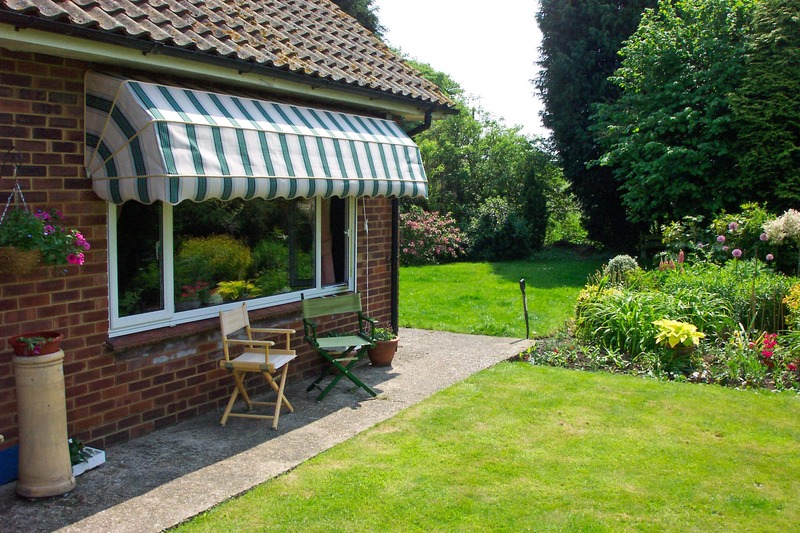 It’s been a pleasure to sit outside (weather permitting) and not have the sun on the top of my head. Good job done, thanks. 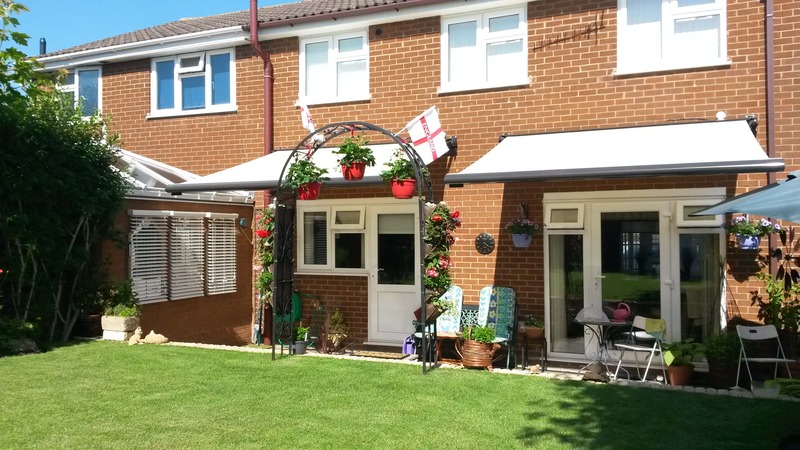 Order your made to measure awning from Norwich Sunblinds complete with a 5-year guarantee.